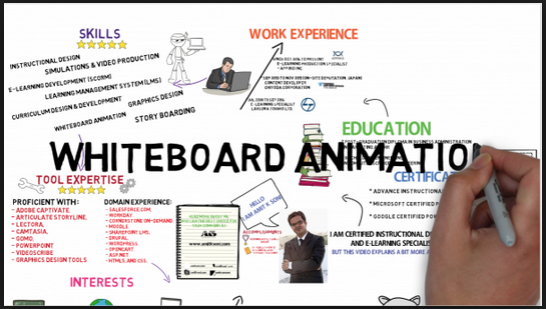 Get PROFESSIONAL white-board animation video for your website, products, services etc. 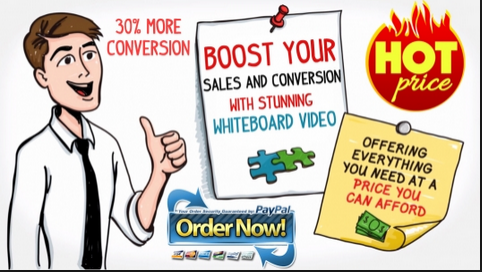 One of the most effective ways to get visitors traffic to your website/ blog or any product and services is creating a professional WHITEBOARD ANIMATION VIDEO to engage your audience and increase sales and increase sales and conversions!! - Whiteboard Animation - $10 per 70 words(max) of text. if your words is more than 70, check our service extras to order for more words. Whiteboard videos are meant to be short and straight to the point. - Includes our premium images inspired by your script. (we do not provide custom images). - Any background color of your choice. - WE ALLOW ONLY TWO REVISION/CHANGE IF YOU WANT TO CHANGE ANYTHING IN THE VIDEO, BUT IF THE ERROR IS FROM US, WE WILL EDIT THE VIDEO TO CORRECT THE ERROR. - Your 70-word written script. it must not be more than 70 words. TAKE NOTE: We STRONGLY advise that you proof-read your script very very well for errors or changes that you want to make because we only allow just ONE changes/revisions. NO Voice-Over included in this white-board Video Creation but if you need voice-over, it will come at a price. If you have any issues/questions, feel free to message us before ordering. 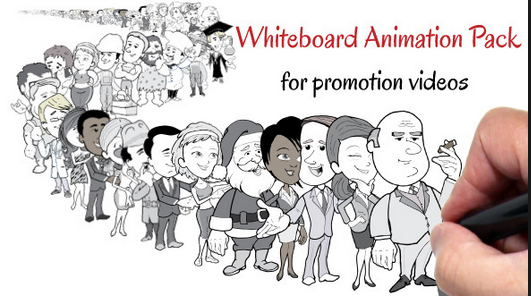 Get PROFESSIONAL white-board animation video for your website, products, services etc. is ranked 5 out of 5. Based on 28 user reviews.